The Founder is an absorbing and unexpectedly subtle movie about the rise of the McDonald's burger empire. 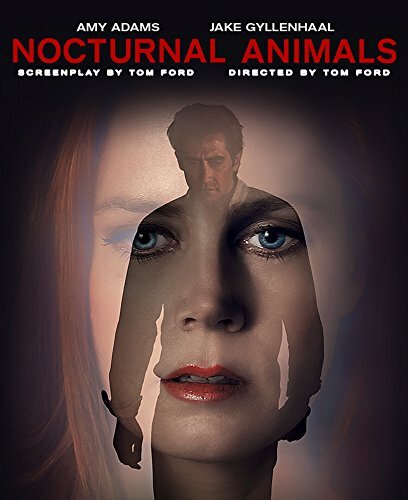 A whopper of a movie. 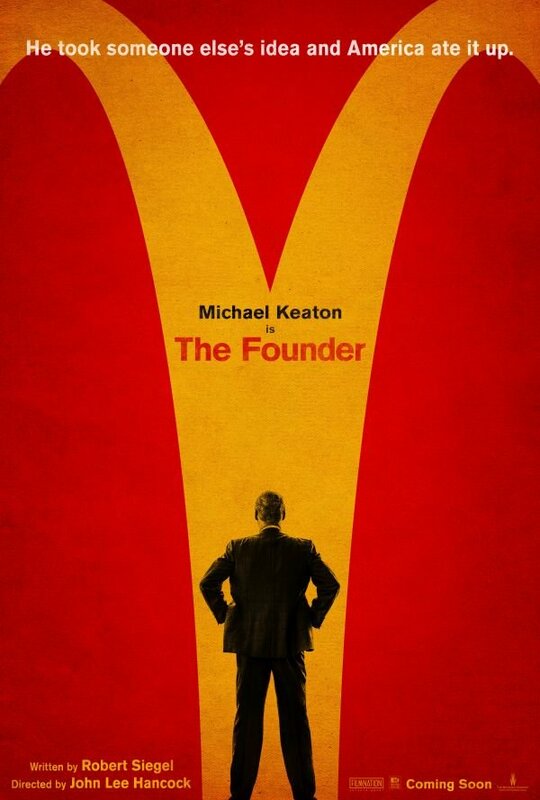 I have been told that The Founder is worth a watch, although wifey isn't particularly interested so I may have to wait to see it unit it's available to rent/buy. I hope this doesn't spawn McFlurry of related movies. It shows how cut throat the business empire is. 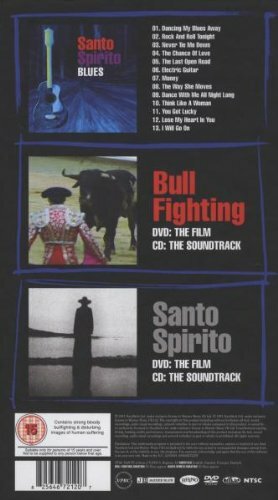 I watched the bullfighting DVD from this set after the Chelsea game last night. Forgotten how disturbing it is. Thriller to make you queasy with tension and regret. Just managed to stay awake till the end. Not bad, plenty of rude/crude jokes. A brilliant OST by Terence Blanchard. I just got back from holiday on Thursday night. On the way out the first flight was a long haul to Delhi during which I chose to watch 'La La Land'. Despite the hype and all the Oscars, for some reason I wasn't expecting to enjoy it. But I absolutely loved it. Great fun, some nice (if too short) jazz music and the gorgeous Emma Stone. I watched it again on the way home. Spotted this on Amazon and watched it this morning. Hit the right spot for me as I didn't really know much about his life other than his music and so it was intriguing to hear how things developed until his early death. I was first aware of him via Joni's albums which was possibly the same for many back then. The film has lots of uber famous names and faces all in awe of his playing and TBH frustrated by how things turned out. 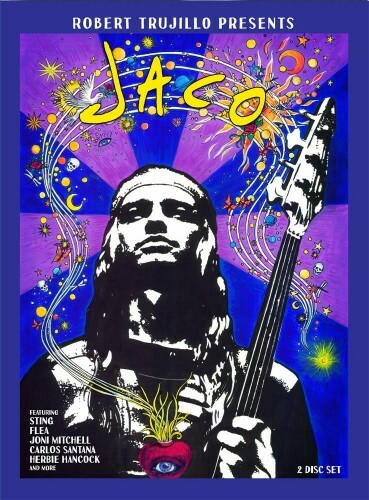 A driven character who Introduced himself as the best bass player in the world from his earliest (unknown) days and was probably not far wrong. Trod his own path, lost his way and then his life a year later than he had predicted 10 or 11 years earlier (I think). I won't spoil it - but a nice intro into his work as well as his life.